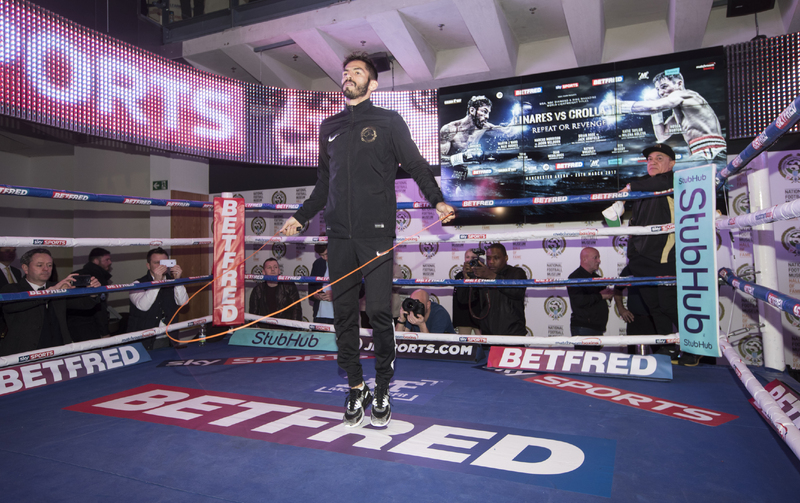 WBA Lightweight World Champion Jorge Linares and former champion Anthony Crolla participated in a public workout at National Football Museum in Manchester, England on Tuesday in preparation for their rematch this Saturday, live on Showtime. Linares (41-3, 27 KOs) dethroned Crolla (31-5-3, 13 KOs) in an action-packed battle last September in Manchester to capture the WBA crown. 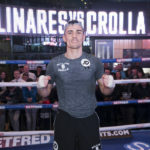 Crolla and Linares were neck-and-neck going into the sixth round until Linares rocked the hometown favorite with a series of shots that galvanized the Venezuelan toward a close 115-114, 115-113 and 117-111 unanimous decision. 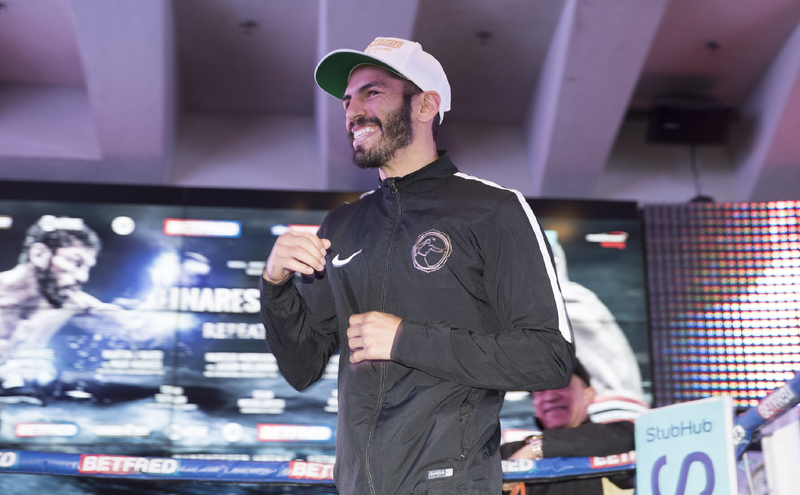 The Sept. 24 match was the first time the three-division titlist Linares, who also holds the WBC Diamond and Ring Magazine lightweight belts, was pushed the 12-round distance in his career. 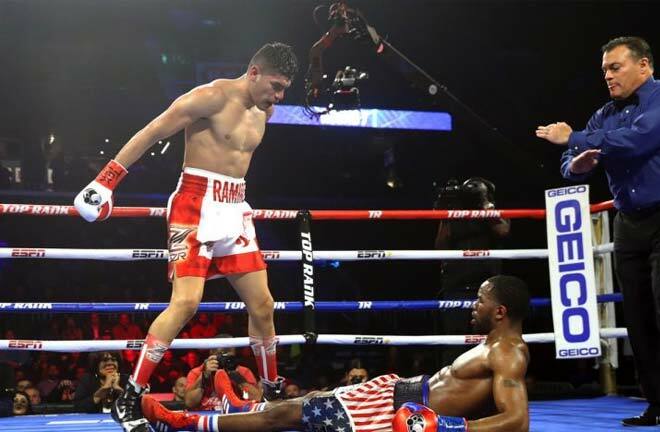 The WBC has mandated that the winner of Linares-Crolla II must face undefeated WBC Lightweight Champion Mikey Garcia, who will join host Brian Custer and analysts Al Bernstein and Paulie Malignaggi in New York for the SHOWTIME BOXING INTERNATIONAL presentation. 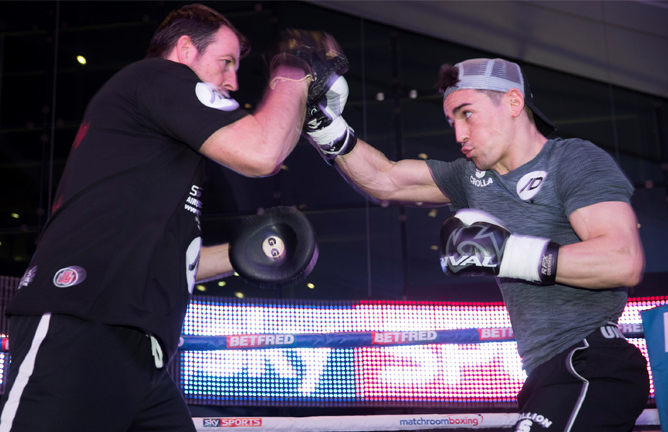 “Crolla could come better prepared than last time. Maybe he will throw more punches, maybe he will box more, I don’t really know. The most important thing is I hope he has worked really hard and comes in great condition so there are no excuses and no doubts after the fight. “I can fight even better this time. Before the first fight I had a broken right hand and I hadn’t fought for a while. That’s always a factor, you know? Inactivity. I haven’t had any issues physically or mentally, so the preparation has been great. We did 129 rounds of sparring and everything has gone well up to this point. “The plans are in the future to get the biggest fights. Obviously the priority right now is to stay focused on Saturday but then I’ll look towards the big fights like against Mikey Garcia. “I feel really good because this time we had a lot more time to prepare. We did some of the training camp in Japan and then eight weeks in Las Vegas. “It will be another good fight, that’s for sure. Our styles gel really well and I don’t see how it can’t be another good fight, but this time I see a different winner. The key will be adapting. I might need to adapt a number of times in the fight but it is something I have trained for. “I learned a lot from that fight. 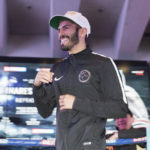 Linares has very good speed, very good ring craft and he used his big fight experience for when to take a rest, when to turn it on for the judges. “This time I know I need to deal with the flashy combinations better, cut the ring off better and capitalize when he is open for shots. “He has said he will come with another game plan but so will we. Last time I gave it everything, left it all in the ring, but I came up short. The right man won on the night and now I have a second chance at winning back the belt and beating a great fighter. “I was disappointed I lost – you should never be happy with losing – but I was satisfied I gave everything on the night. When I watched it again there were things in the fight where I thought, ‘why didn’t I do this, why didn’t I do that’, but that is what I did do in the heat of the battle. 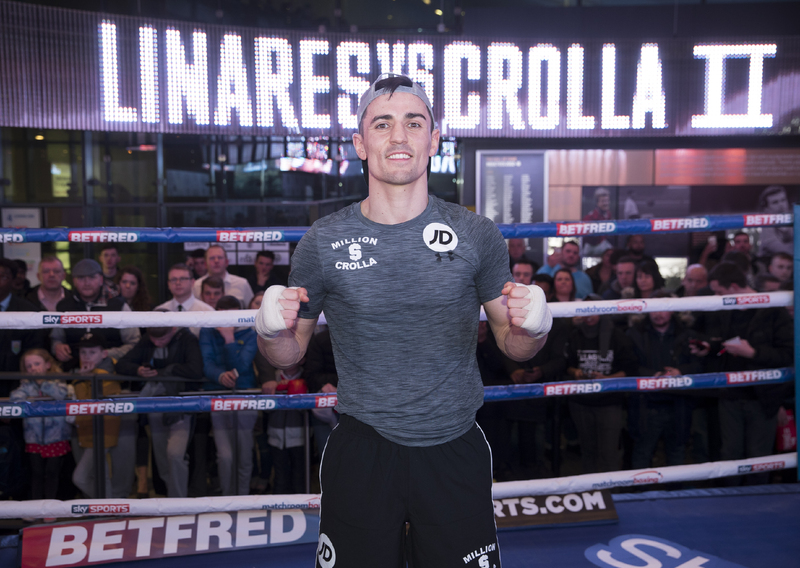 “You see people online saying Linares is a level above and that he outclassed me – he obviously didn’t outclass me because two of the judges only had a point in it. The right man won and now I need to show my improvements and make sure the result is different. “Last time out in Manchester I lost a close fight but with the improvements I have been making in the gym I believe this time it will be a different result. “The rematch was always top of my list. Linares is top of the pile in the lightweight division and if there was a chance of having a rematch that was always more important to me than any other fight. I want to fight the best and be involved in the big fights and that’s what this is. “I want the chance to stake my claim as the best lightweight in the world by going out there and beating him. “I wasn’t going to turn down a rematch to try and ease myself back into title contention. I want these big fights; these big nights in Manchester are what I thrive on. “I feel better than I have ever felt. Camp has gone really well and there will certainly be no excuses. I have had no distractions outside of camp and everything is good. It is a matter now of showing in the ring tonight the improvements I have been showing in the gym. Welsh warlord Liam Williams scoffs at recent insinuations from Liam Smith that he cowers whenever the pair come together, writes Glynn Evans. 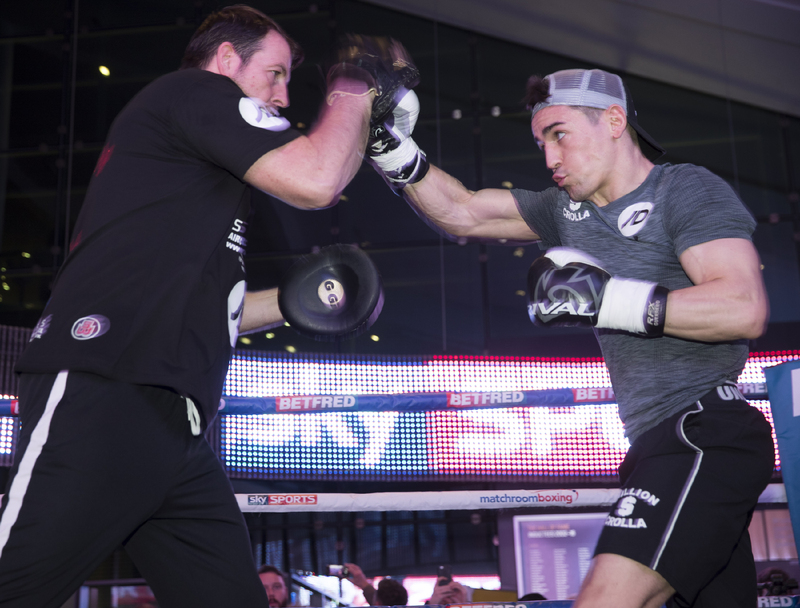 The rivals collide at Manchester Arena on April 8th in a salivating Anglo-Welsh clash to determine Britain’s best at 154lbs with BT Sport and BoxNation screen live. While Rhondda rucker Williams is conscious to avoid the pre-fight bickering that compromised his performance against Gary Corcoran last summer (wrsf11), the Gary Lockett trained British and Commonwealth king warns ex WBO king Smith that he’ll be doing the bullying when they finally come to rumble between the ropes. ‘While I’ve been away I’ve seen Smith has been posting videos suggesting that I’m frightened in his company, passive when Gary ’s not with me but I just don’t give it the time of day,’ insists the 24 year old from Clydach Vale who is unbeaten in 17 with 11 stoppage wins. ‘He keeps trying to imply that I’m like some young boy who needs protecting but anybody who knows me, knows I’m not remotely scared of Liam Smith or anyone else for that matter. He really doesn’t understand what I’m about, where I was raised, what I come from. ‘Smith likes to play psychological games and thinks he’s above everyone he fights. He’s going to be in for a rude awakening. Sure, we expect him to turn the hostility up in fight week, at the final presser and weigh-in. I’ll not be backing down but I’ll not be losing my cool either. I fell for that before in my British title defence against Corcoran and, though I won the fight, it worked against me. I’ve learnt that lesson. Williams is back on Welsh soil and itching to rumble after a highly productive two week tutorial in the unforgiving fight gyms of Las Vegas, writes Glynn Evans. 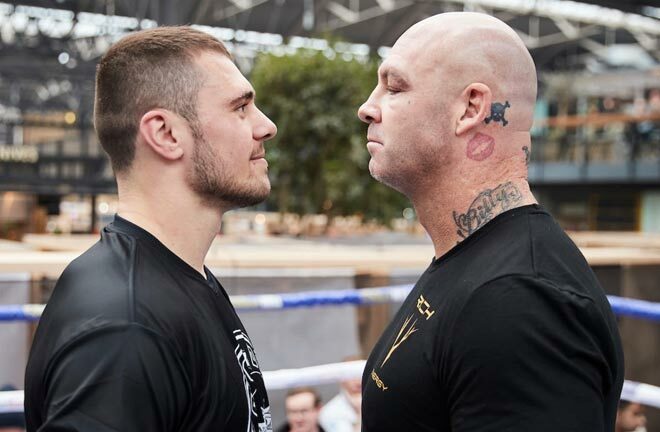 The bull strong, bionic punching rumbler from the Rhondda meets Liverpool’s Liam ‘Beefy’ Smith at the Manchester Arena on April 8th and insists that his US excursion has placed him into the best form and condition of his five and a half year pro career. ‘I went to Vegas for a full two weeks and sparred at three gyms; Skipper Kelp’s Fight Capital Gym, the (Ismael) Salas Boxing Academy and the Mayweather Gym. Unfortunately Floyd Jr wasn’t there; he’d probably got wind I was coming for him (laughs)! ‘We sparred Monday, Wednesday and Friday both weeks and got in some great work with (Cuba’s) Yordenis Ugas, a former world amateur champion and Olympic bronze medallist, plus a (9-0 middleweight) Quatavious Cash and a few of Mayweather’s super-middles. They all came to have a ‘go’. 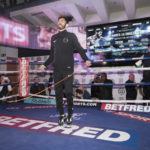 ‘It was a pretty hostile environment to be honest –especially at the Salas’ gym where you had loads of Cubans hanging over the ring ropes – but let’s just say I acquitted myself well, more than held my own with everyone I sparred. ‘When we first arrived, all the Yanks were a bit stand-offish but they warmed to us once they could see we meant business. When I popped into the Top Rank Gym, Derrick Harmon, an ex pro who’d beaten Glen Johnson and boxed Roy Jones, asked if I was ‘Liam from the UK’ because they’d heard on the grapevine good things about what I was doing in the other Vegas gyms. Word had got around. ‘The main purpose of the trip wasn’t really the sparring but to keep myself fresh mentally. I’ve been in training for quite a while and sometimes at Gary’s in Cardiff it could get a bit monotonous and repetitive. ‘We certainly didn’t go for a holiday – I worked my balls off – but it was great to be away from the distractions you get at home. I got to see The Strip and one night had a good feast at ‘Hooters’, as a treat. I stayed at a fabulous time share apartment with a big pool and spa so I could just lounge around the pool between training sessions. Very relaxing. ‘The weather was boiling – too hot to handle – and we were able to work outside. I ran up the steps in Majestic Park and did some tough runs up Red Rock Mountain. This camp I’ll certainly not have to worry about weight. ‘The all round Vegas experience – training alongside so many top pros and experienced coaches – has definitely made me a better all round fighter. Holding my own in different gyms in a different country really bolstered my confidence. ‘I’ll have two more weeks in Cardiff – lots of hard gym and track sessions – then we’ll wind down fight week. I’ve three more spars scheduled but once I feel ‘perfect’ I just stop, regardless of how far out the fight is. Nothing is set in stone. 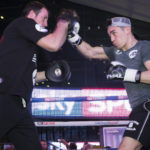 Jason Welborn says he’s the man to stop Marcus Morrison’s rise in the Middleweight division as they clash at the Manchester Arena on Saturday night, live on Sky Sports. Welborn challenges Morrison for his WBC International title but for the Midlands man, there’s more than that on the line. 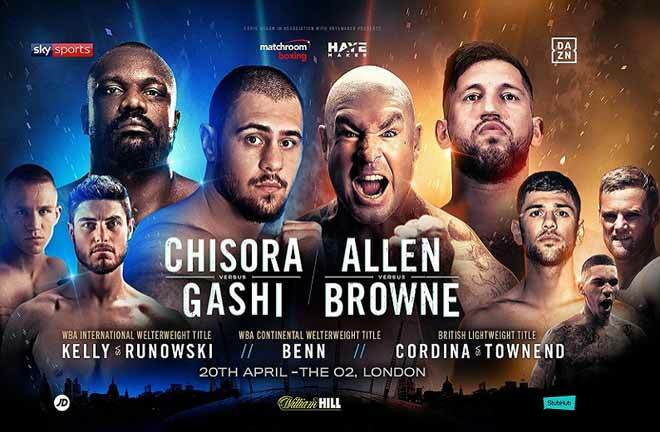 The 30 year old wants to get more outings on Matchroom shows having put on a great performance against Matthew Macklin on a recent Birmingham bill, and Welborn believes he may know too much for the unbeaten 24 year old, who is yet to go the ten-round distance that Welborn has done six times. “No disrespect to Marcus, but he is somewhere I want to be,” said Welborn. “He has the support of Eddie Hearn and he is getting on these big bills. I am here now and I am coming to win. I am coming for him and I will go for it tonight. He will need to be switched on and I want him to come to me and give it what he has got. “If he thinks he is the next up and coming he has got to get me out of the way and I am not going to let him. 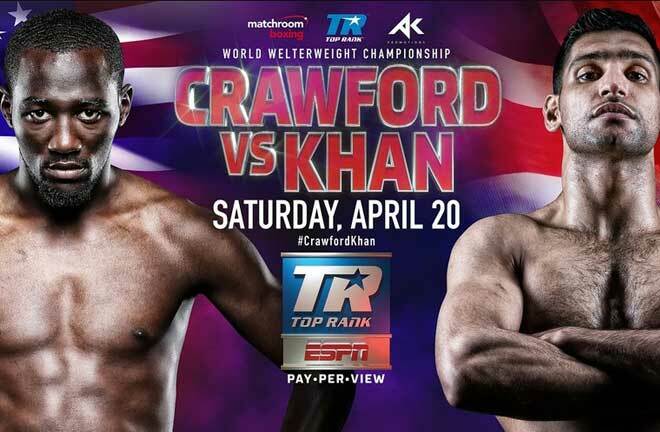 “He is a stylish boxer but I know what I have to do to beat him and I will use my experience. In the last year I have been up and down so they probably think they have caught me at the right time but mentally everything is there now. “I have MTK managing me so I am not doing things on my own, I have a team and sponsorship behind me. I have had a good eight-week camp where I have got stuck into my training. “I have loads left in the tank. The times when I have had my shots have been last-minute notice and it has been hard. This time I have had a good eight-week camp like I should have been doing when I have had opportunities in the past. “There is plenty left in me but I need to establish myself at this level. I can’t afford to be dropping back down to little shows now. After the Macklin fight I wanted to stay at that level and you would have seen the best of me but now is perfect timing. I have to prove myself at this weight. 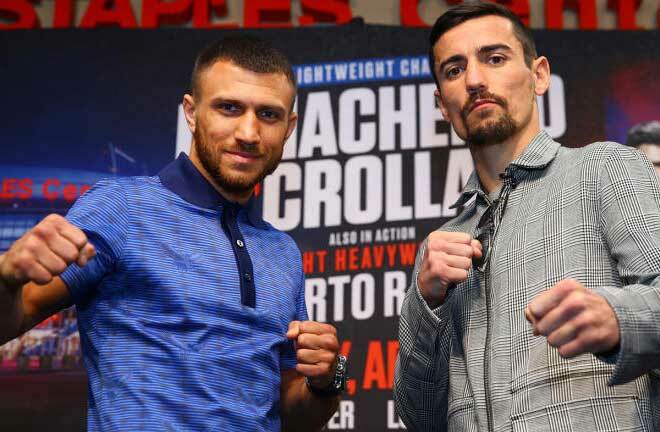 Welborn’s clash with Morrison is part of a huge night of action in Manchester as Jorge Linares and Anthony Crolla meet in a World Lightweight unification rematch following their epic first encounter in September.